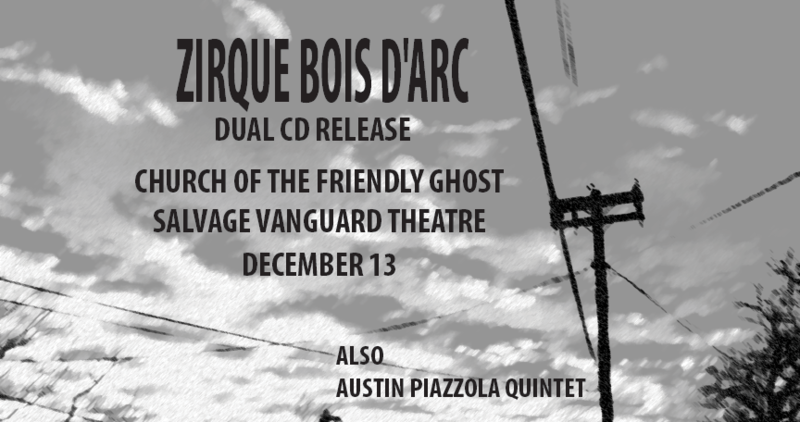 On December 13, Church of the Friendly Ghost (at Salvage Vanguard Theatre) will present the release party for the first two Zirque Bois d’Arc records! 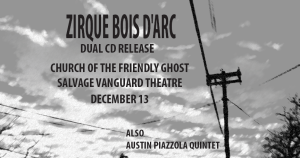 Selections from Songs About Russia will be performed by Zirque with Shelly Leuzinger and Evie Gladish. 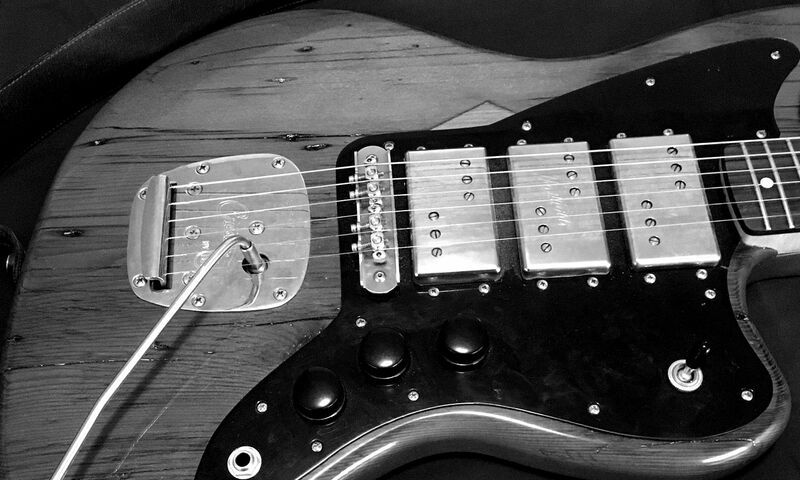 There will also be a performance by Ralph White and other special guests!